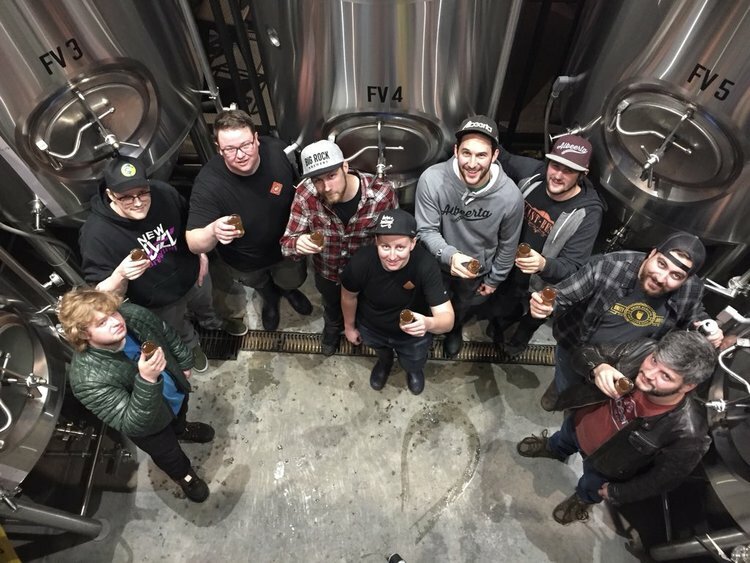 On Friday, May 11th, 2018, brewers from across Calgary gathered at Trolley 5 Restaurant & Brewpub for the first ever YYCBeerWeek Community Collaboration Brew. 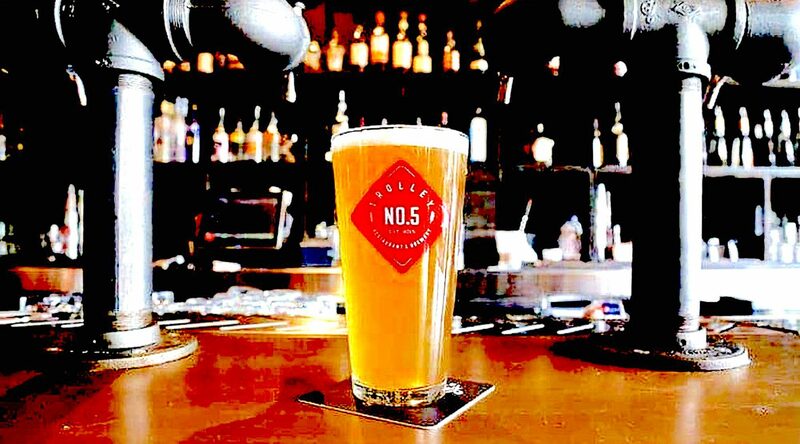 Led by Trolley 5 Head Brewmaster, Craig Pearson, more than a dozen Brewmasters came together to brew this easy-drinking and refreshing India Session Ale (ISA). The malt for this beautiful summer brew was graciously donated by Alberta’s own Red Shed Malting. 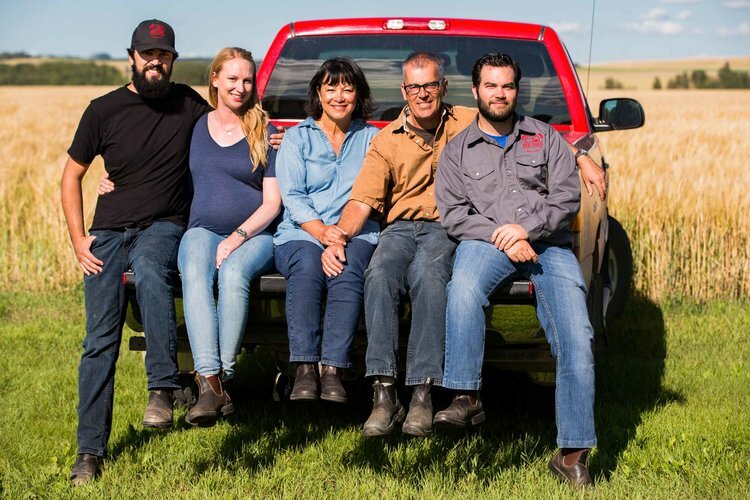 As fourth generation farmers, the Hamill family has been growing some of the worlds BEST barley since 1929! This historic brew is an ISA (India Session Ale), with a light yellow colour. It’s aroma features tropical and citrus fruits with a hint of blueberry. Its mouthfeel is light-bodied and perfect for summer patios, with large, tropical fruit flavours including Pineapple, Passion Fruit, Mango and Papaya. With a moderate alcohol percentage of 4.6% and IBU’s of 34, this beer embodies everything Calgarian’s love in a refreshing, super-drinkable summer beer. Join us, Monday, June 4th at Trolley 5 Restaurant & Brewpub for the Official YYCBeerWeek 2018 Launch Party and the release of this delicious beer! Tickets are now on sale for only $15 in support of KidSport Calgary. Tickets are available through Showpass here! For more information about this and other YYCBeerWeek events, click here.